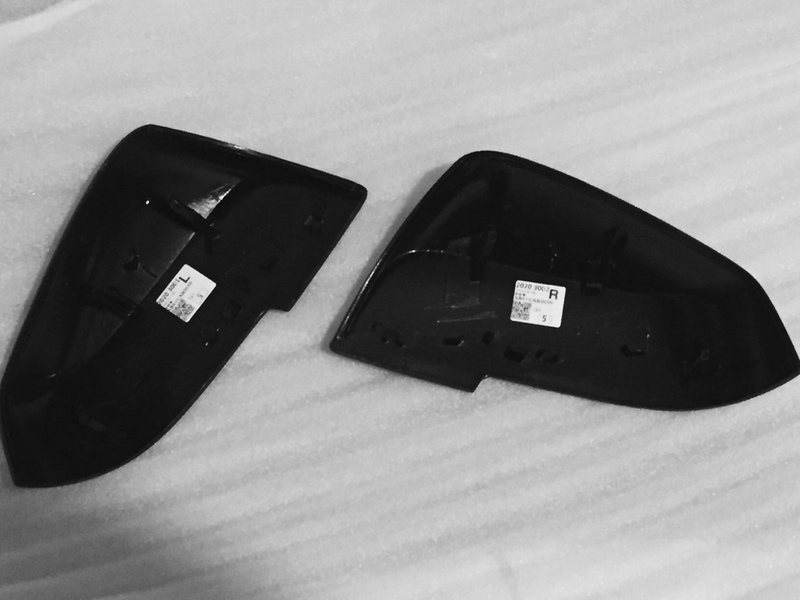 The carbon wing mirror covers use genuine carbon overlay, over an OEM Spec ABS plastic mirror cover. This offers the best possible fit, and far superior when compared to fibreglass moulded counterparts. High gloss finish 2x2 twill carbon weave. Hi, These look brilliant! just to confirm that they will fit a pre LCI M135i? F21. Has anyone fitted these, looking for some for my new M235i but wary of going non OEM. redctr wrote: Has anyone fitted these, looking for some for my new M235i but wary of going non OEM. I may be a bit late to reply but yes those photos in the first post are of my car. 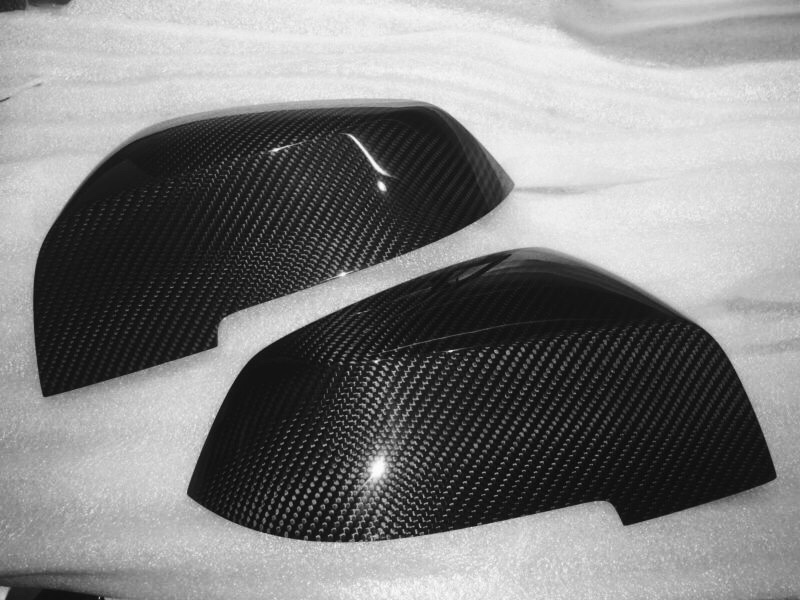 These are very good quality carbon mirror covers and fit without any problems. Is it (roughly) the same color as the performance examples? First impression is that they look brighter. Shipy wrote: How do you order? Kasteel wrote: Is it (roughly) the same color as the performance examples? First impression is that they look brighter. Sorry for the late response guys I don't seem to get notifications for new posts. Do you do F82 M4 carbon covers? ?